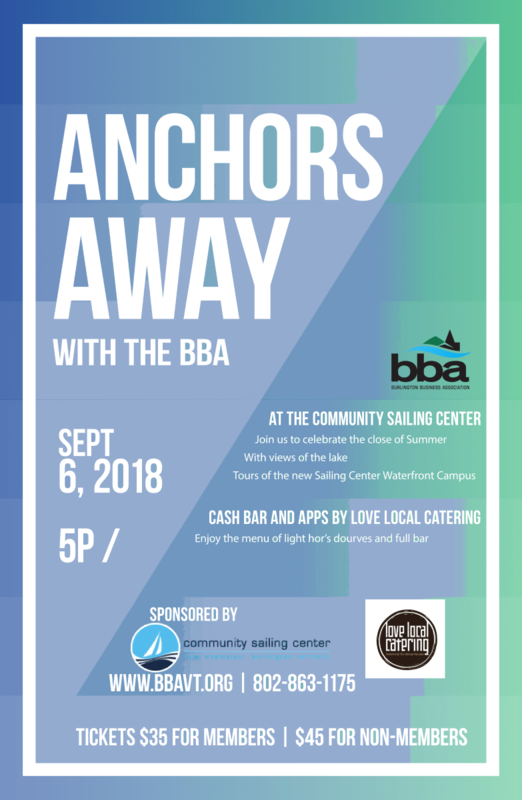 Join us September 6th at the Community Sailing Center for our 2018 Summer Social! 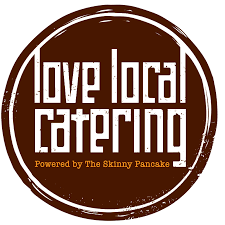 Join us for our annual summer celebration! 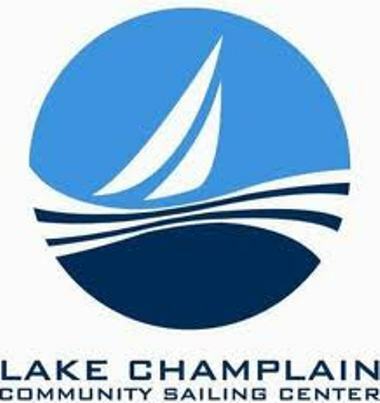 Take in stunning views of Lake Champlain and tour the new Community Sailing Center Waterfront Campus, all while enjoying apps and drinks from Love Local Catering.